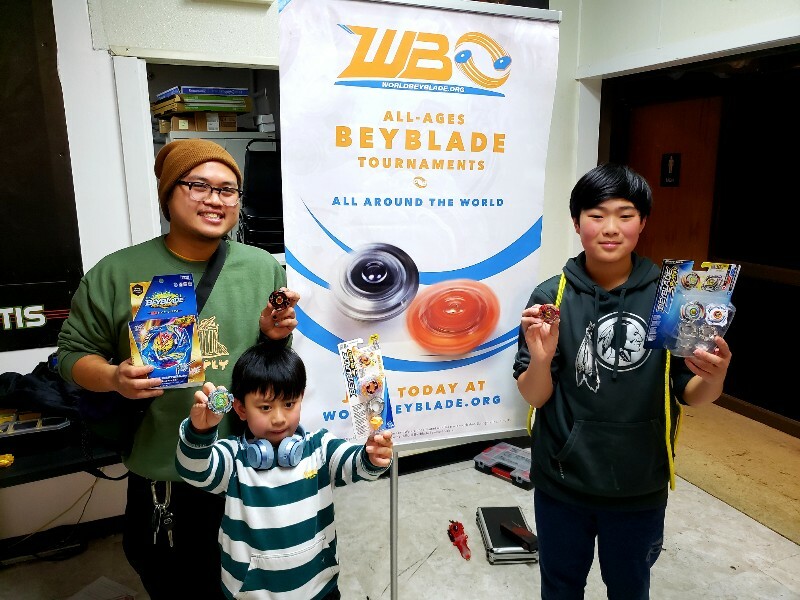 (Jan. 20, 2019 11:56 PM)jackpotgodzilla Wrote: What are considered competitive beys for a tournament like this? I may not come to the tournament,so yeah.Also somehow with with an LR string launcher I won against rP with Et with my stock bL..So I am having thoughts on the trade. I understand. I got my TT Xtreme in the mail, as well. You're more than welcome to pursue the trade again at the tournament if you attend and if you wish. Hi Epickblader, someone already answered your question - Twin Nemesis is not legal in Classic. Understood. My son is 5 and we don't have any classic beys. We'll wait for a future tournament hopefully. Thanks a lot for organizing this! Of course! We should have a tournament in the area planned for February, so keep an eye out! I’m coming I hope lol but I haven’t bought a single bey since the release of imma say like Hercules for burst haha but at least this only dual and single so that’s good for me!! Won't make it to this one. 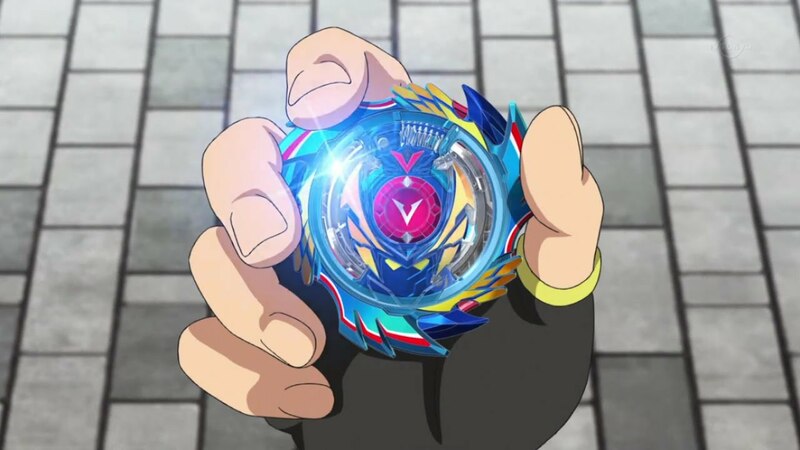 (Jan. 24, 2019 9:18 PM)Tangy blader Wrote: I’m coming I hope lol but I haven’t bought a single bey since the release of imma say like Hercules for burst haha but at least this only dual and single and some god so that’s good for me!! Ughhh i don't think ill be able to come... I have a test for a govener school so ill make it up at the next tournament! Everyone attending, try your best and get your name heard! (Jan. 26, 2019 3:09 AM)AlphaJay Wrote: Ughhh i don't think ill be able to come... I have a test for a govener school so ill make it up at the next tournament! Everyone attending, try your best and get your name heard! Ok, Count us among the people who are confused, as my 8 year old isn't familiar with any of the terminology for this format. We are bringing all of his beys and crossing our fingers that someone can help us find something for him to play with! He has some older beys from ebay so I'm hoping we can put something together. I made a Google Sheet to indicate which tips/discs/layers are banned or not. It's several sheets long, with scrolling. If you're confused, check that. I posted it in the Burst Classic thread but most people didn't make it that far. Be there at noon. Yano, I need some parts! Can’t find this place. My gps is not helpkg. Wow! Today was pretty wild. We had a much higher than anticipated turnout with 39 players versus the 22 who RSVP'd right before the event but everything ran smoothly and thanks to the help of Clfjmpr, Yami, SoulBurner, and Angry Face, we got through the first stage in just about 3 hours. We had several parents play (one of them even won the tournament!) and saw many new faces. I'll have a tournament report up soon, where I'll discuss what I saw and certain parts that proved to be problematic (Spoiler: Guardian Kerbeus and Takara Tomy Driger won big time today). 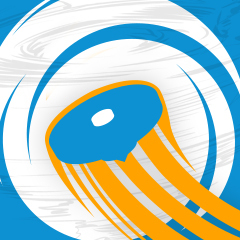 Looking forward to seeing everyone next month for a standard Burst tournament! Bladercliff Bladervan Since bladercliff's dad played for him this time, if you could create his account and let me know what the username is so I can update the spreadsheet, that would be great! (Jan. 27, 2019 11:43 PM)The Supreme One Wrote: Wow! Today was pretty wild. We had a much higher than anticipated turnout with 39 players versus the 22 who RSVP'd right before the event but everything ran smoothly and thanks to the help of @[Clfjmpr], @[Yami], @[SoulBurner], and @[Angry Face], we got through the first stage in just about 3 hours. We had several parents play (one of them even won the tournament!) and saw many new faces. I'll have a tournament report up soon, where I'll discuss what I saw and certain parts that proved to be problematic (Spoiler: Guardian Kerbeus and Takara Tomy Driger won big time today). Looking forward to seeing everyone next month for a standard Burst tournament! @[Bladercliff] @[Bladervan] Since bladercliff's dad played for him this time, if you could create his account and let me know what the username is so I can update the spreadsheet, that would be great! A big thanks to The Supreme One and all of the judges for putting this together and making it happen! A big thanks to Sage Mantis games for providing a good space for a tournament. I'd come to the Friday at 6EST weekly Beyblade events... if I didn't live 2 hours away. I might show up some Friday anyway. It was good to see some familiar faces and meet some new ones! I'm looking forward to more tournaments in both Burst Standard and Classic formats. Tangy blader please send me your winning combos when you have a chance! You have to click on Preview Post for the extended post editor. Thank you! Congratulations to the Classics winners!